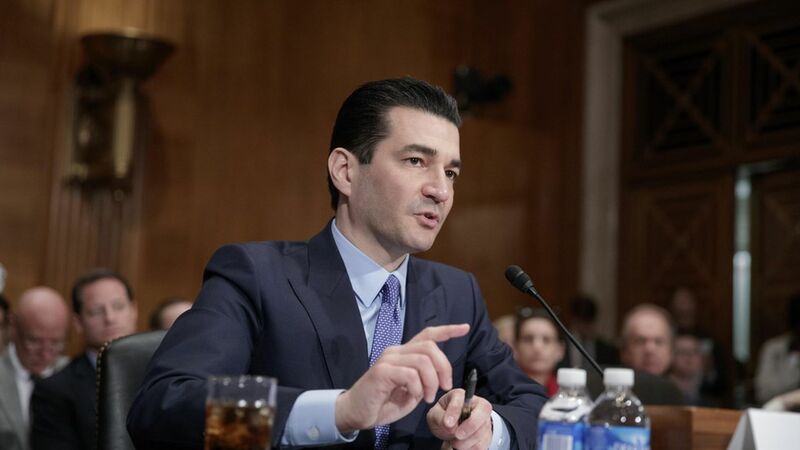 "I know FDA doesn't play a direct role in drug pricing. But we still need to be taking meaningful steps to get more low cost alternatives to the market, to increase competition, and to give consumers more options." Why it matters: The FDA will be critical to Republicans' goals on lowering drug costs — which focus on approving more low-cost alternatives, like generics, not taking more active steps like negotiating drug prices.